One of the most satisfying aspects of my role is helping churches work through the process of whether a paid employee would benefit their mission to children and young people. 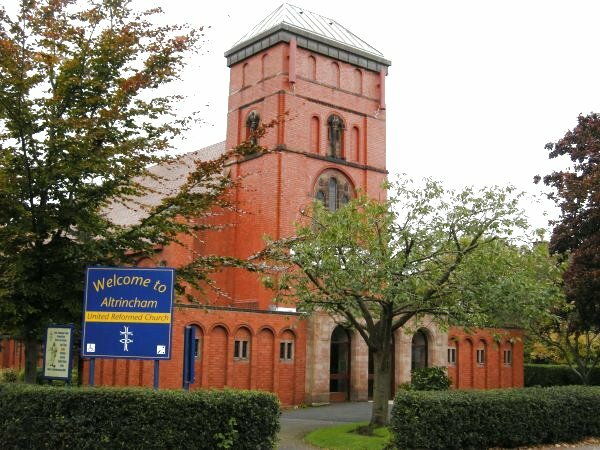 Altrincham United Reformed Church are nearing the end of that process and below are the details of the post. 2011 in review – why I must try harder with blogging! Regular readers of my blog http://www.leoroberts.wordpress.com (yes, both of you) will be aware of the initiative started by some friendly strangers on the AcousticLife forum on which I lurk to enable me to buy a couple.of guitars for the Jerusalem Arc children and youth camps. With their donated money in my wallet, I walked up Jaffa St (guitar shop closed) and into Ben Yehuda St to its intersection with King George St to the second shop I had been told about. Then the bargaining begins. The two guitars alone use up my budget but I want gig bags, spare strings, plectrums (plectri? ), capos… well I ended up with all of those plus a joyo tuner and a string winder 🙂 I even got a free set up on the Washburn to lower the action a bit. To be fair, the guitars picked themselves but it took an hour or so because the shop was air-conditioned and, outside, it was 32 degrees!